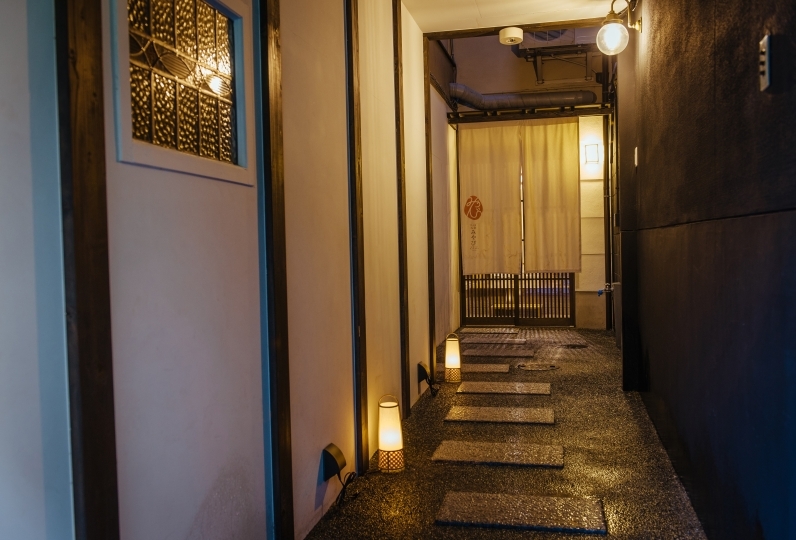 On September 2018, the b Kyoto Shijo opened at 3 minutes walking distance from Shijo Omiya station, having easy access to sight seeing spots and business areas of Kyoto. 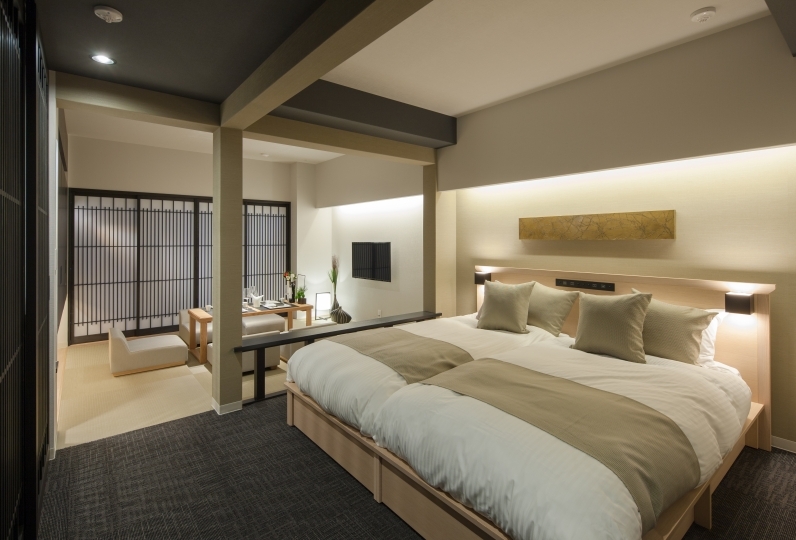 The design concept of this hotel is Japanese contemporary,and you will feel the elegance and warmth of Kyoto here in this hotel. 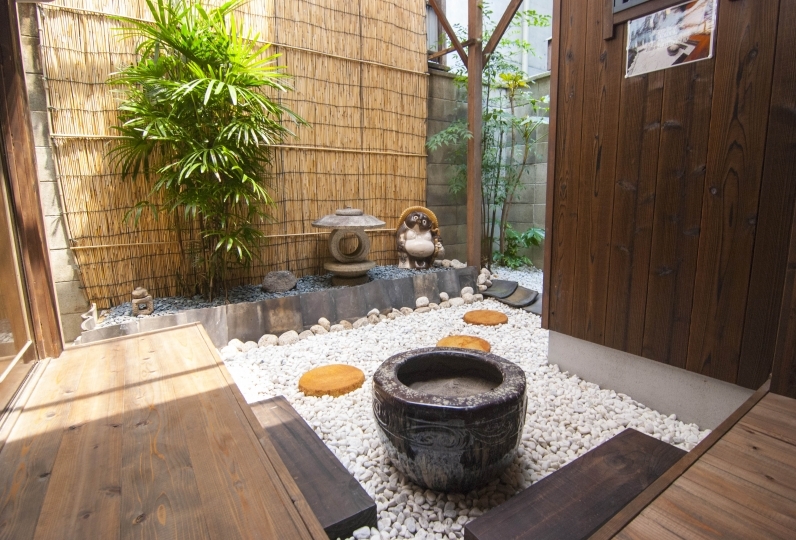 For breakfast, you may have a healthy Japanese meal and Western meal in buffet style. 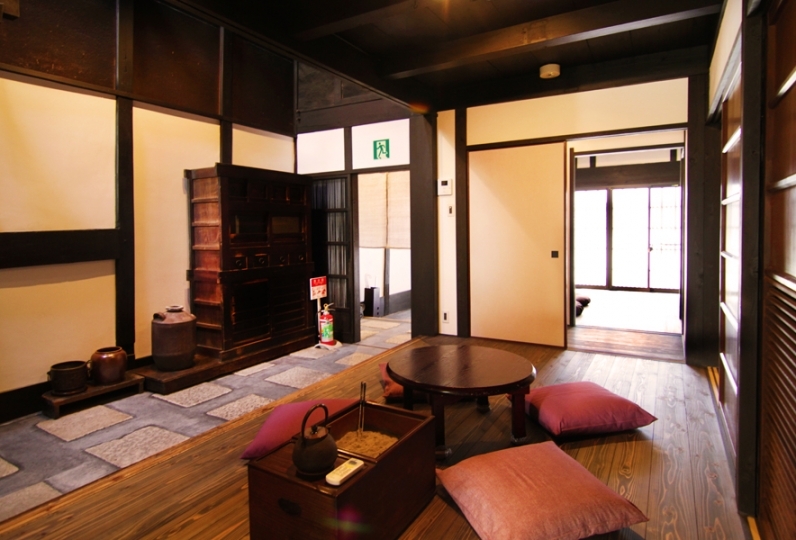 The hotel is in a traditional area where there was Yuzen Nagashi(yuzen fabric rinsing) in the past. 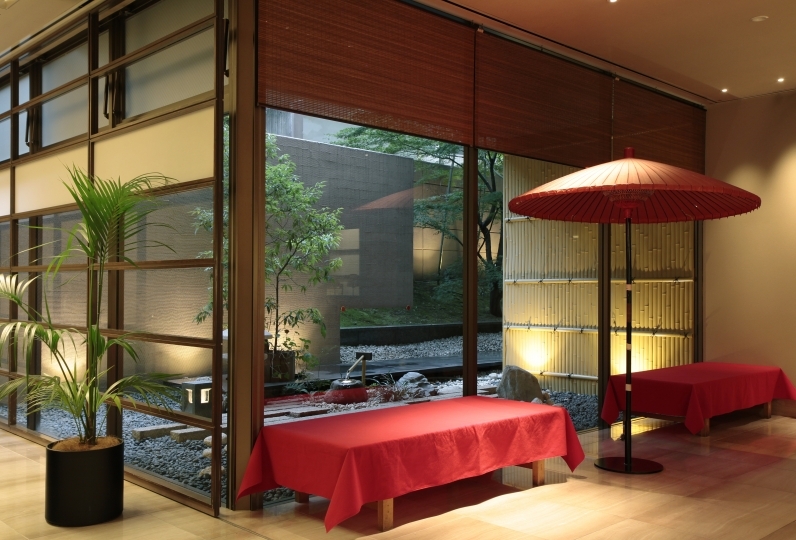 Once you step outside of the hotel, you will feel the elegance of Kyoto as if you have time traveled. 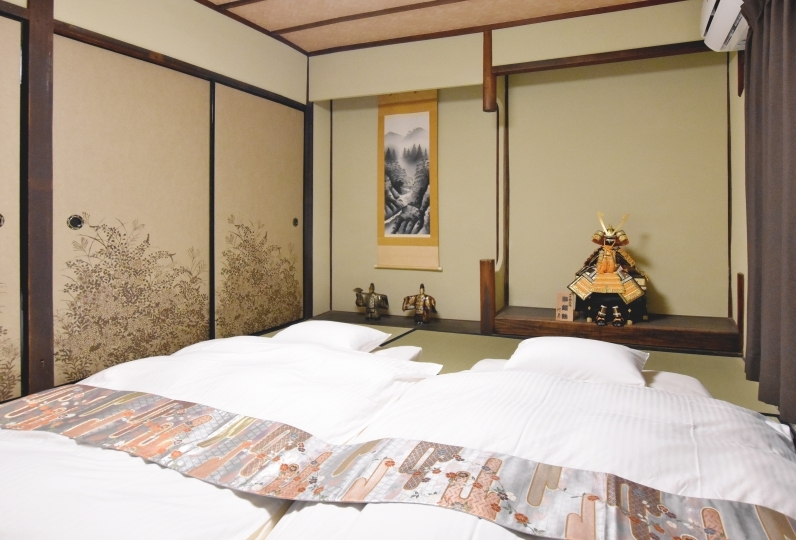 Savor the historical town of Kyoto. The facility was new and functional and it was good. 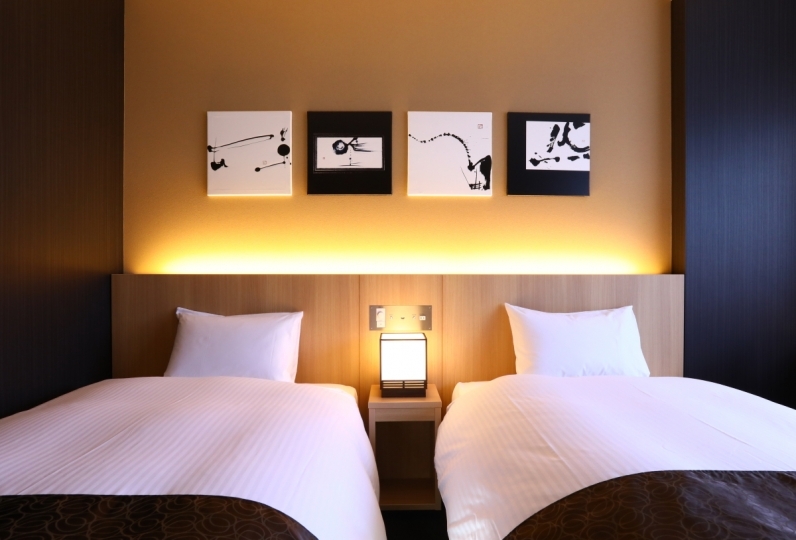 The hotel is located at the Omiya Station of the Hankyu Line. If you want to take the subway to Jingdong Station, you will need to change the city's east and west lines. 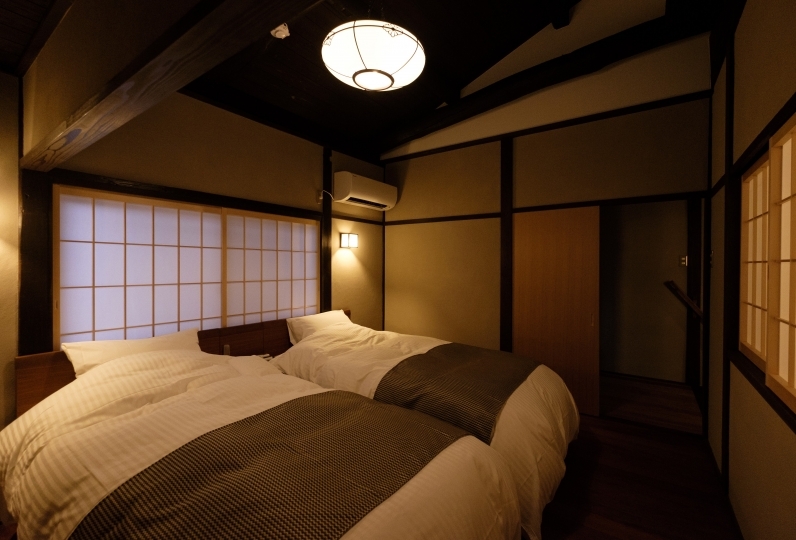 Although the journey is short, it still has a (150+210) yen, which is not worthwhile. On the contrary, there is a hotel in front of it. Bus stop (Ryokawa Shijo Station), take bus for 230 yen. 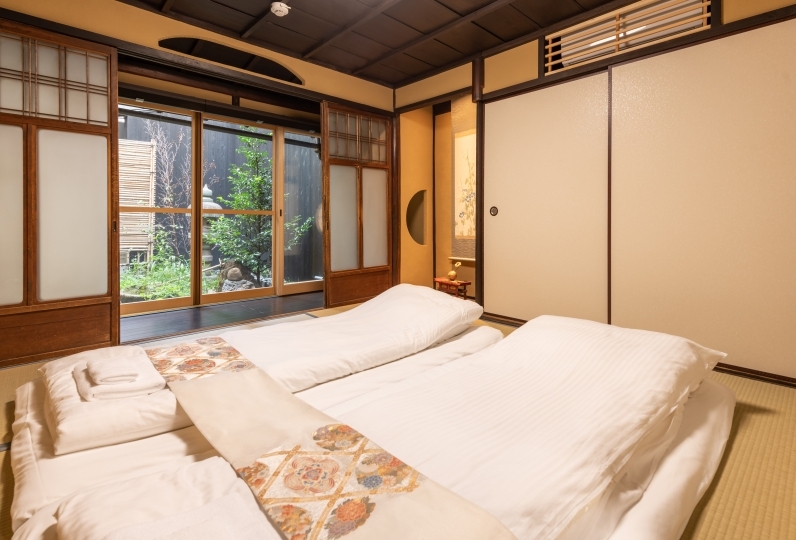 The hotel has a Kyoto bus one-day volume / Kyoto bus + subway day vending vending machine, it is convenient to take the bus to various attractions. It was good that there was a 7-Eleven on the first floor. Welcome coffee was also delicious. Although it was only a shower, various shower heads were enough. 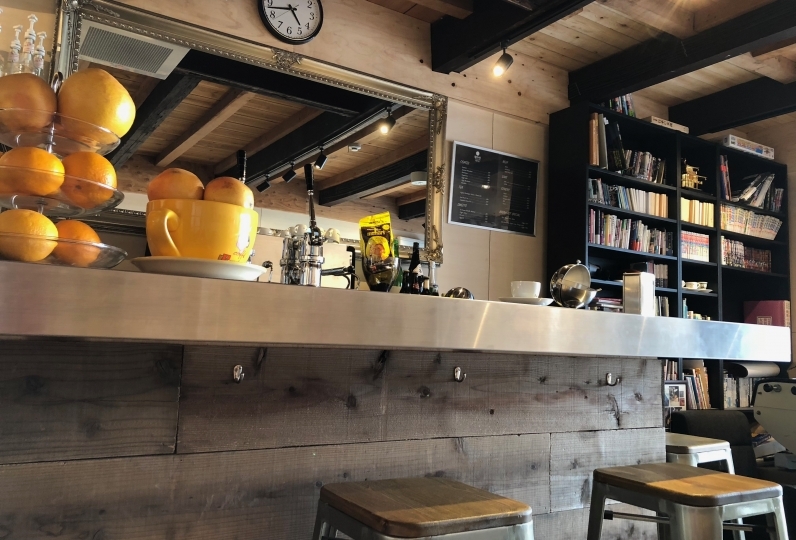 The b Kyoto Shijo is 3 minutes walking distance from Omiya staion Hankyu Kyoto line.It is in a convenient area having easy access to any location in Kyoto city. 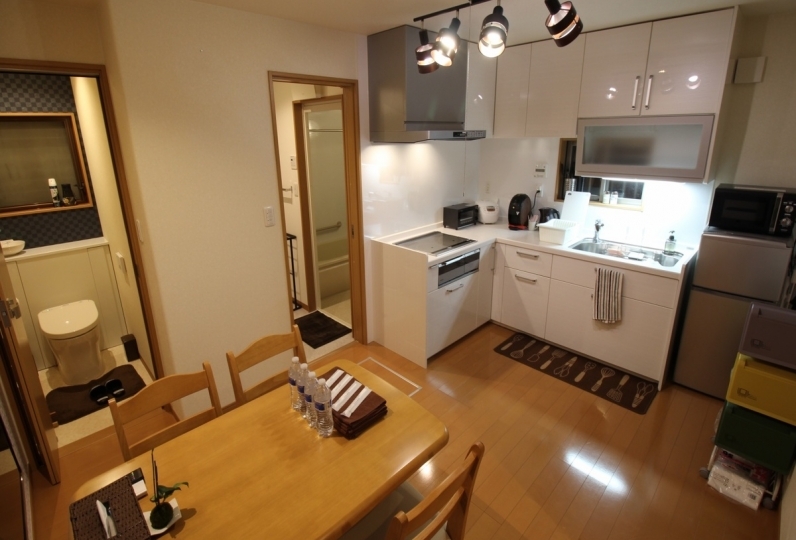 It is 15-20 minutes to Kyoto station by train, and you may transport to Kansai International Airport by shuttle bus. 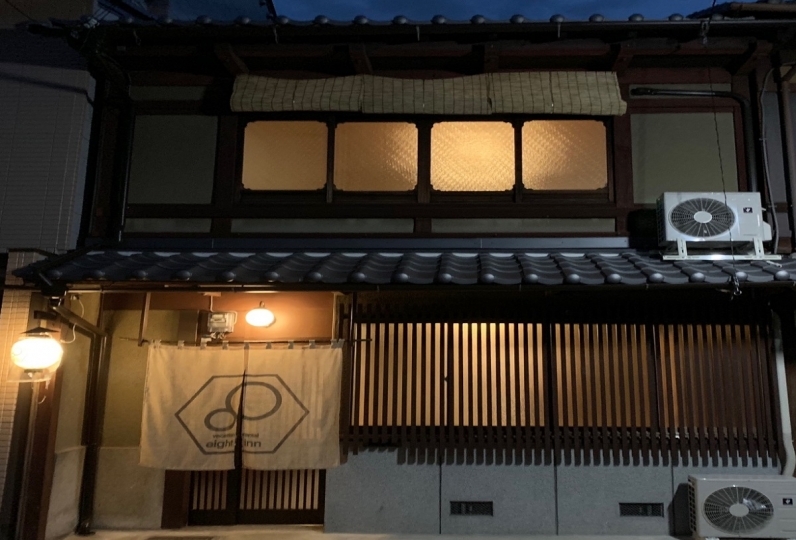 After you exit the North exit of the East ticket gate of Omiya station Hankyu Kyoto line, with the Kansai Urban Bank on the left, walk a minute the Shijo-dori. The hotel will be on the left. Exit the ticket gate of Shijo Omiya staion of Keifuku Arashiyama line, and cross the light signal in the direction of Koban(Police box) and with the Kansai Urban Bank on the left, walk a minute the Shijo-dori. The hotel will be on the left.